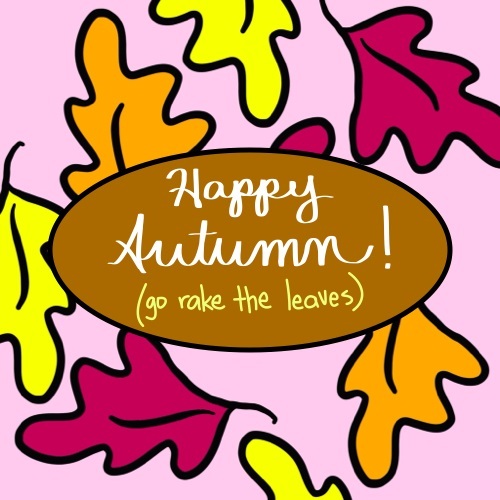 Happy Autumn! Go Rake The Leaves. New season means new chores - yay!